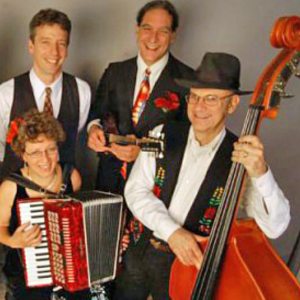 Rabbi Joe Black, the author of the popular holiday song “Judah Maccabee,” joins creative forces with the Maxwell Street Klezmer Band to launch the Hanukkah season together. 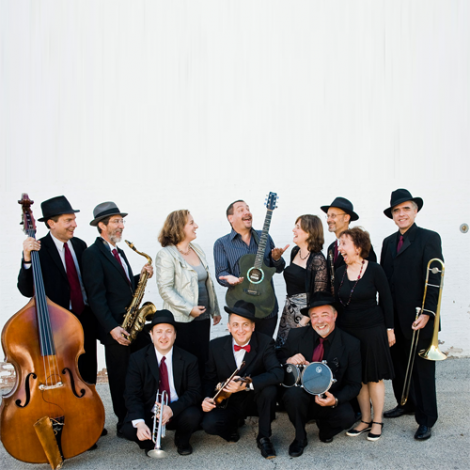 This is the only Chicago-area performance of their show, “Eight Nights of Joy” – an exuberant synthesis of Rabbi Black’s original songs and dynamic guitar mastery with the energy and creative genius of Chicago’s own klezmer Big Band. 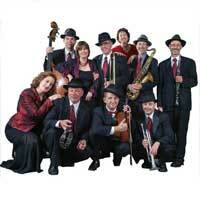 This lively hour of music will entertain audiences of all backgrounds and ages. Rabbi Joe Black is known for his guitar virtuosity, soaring voice, and lyrics that are funny, inspirational, and thought-provoking. 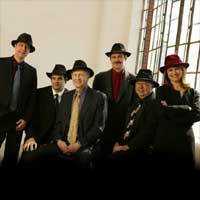 A pioneer of Jewish Contemporary music, Rabbi Black has performed for congregations and communities around the world, and his music is played and recorded by many artists. 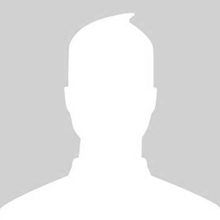 His recordings and books have received accolades from sources as diverse as The New York Times, Hadassah Magazine, Parent’s Choice and The American Library Journal. 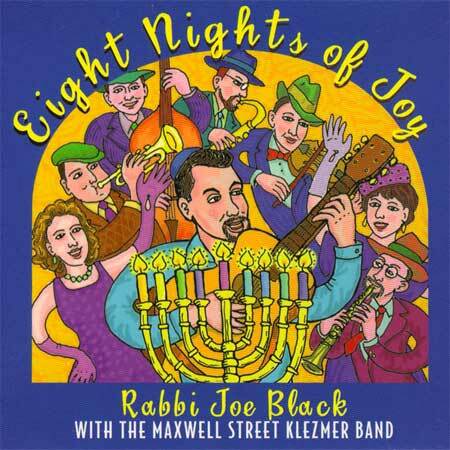 Rabbi Black has recorded five critically-acclaimed albums of Jewish music including Eight Nights of Joy, recorded live in concert with the Maxwell Street Klezmer Band. 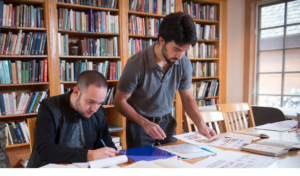 An Evanston native, Rabbi Black serves as Senior Rabbi at Temple Emanuel in Denver, Colorado, a position he has held since 2011. 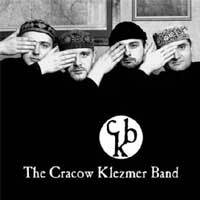 The Maxwell Street Klezmer Band is supported by the Klezmer Music Foundation, Inc., an Illinois not-for-profit organization.